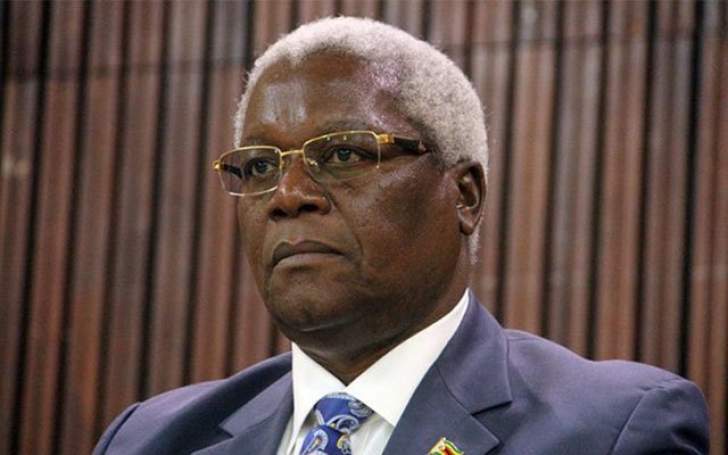 Chombo is reportedly ill. He is accused of wearing Zanu-PF regalia without authority and his trial was moved to February 1. Chombo and his three accomplices, who included Kudzanai Chipanga and Innocent Hamandishe, allegedly posted pictures of themselves on social wearing Zanu-PF regalia emblazoned with President Mnangagwa's initials and the ruling party's flag. This was despite the fact that they had been expelled from the party.